On Palm Sunday, March 20, The Messiah Festival of Arts and the Bethany Oratorio Society will present “Lift Up Your Voice! 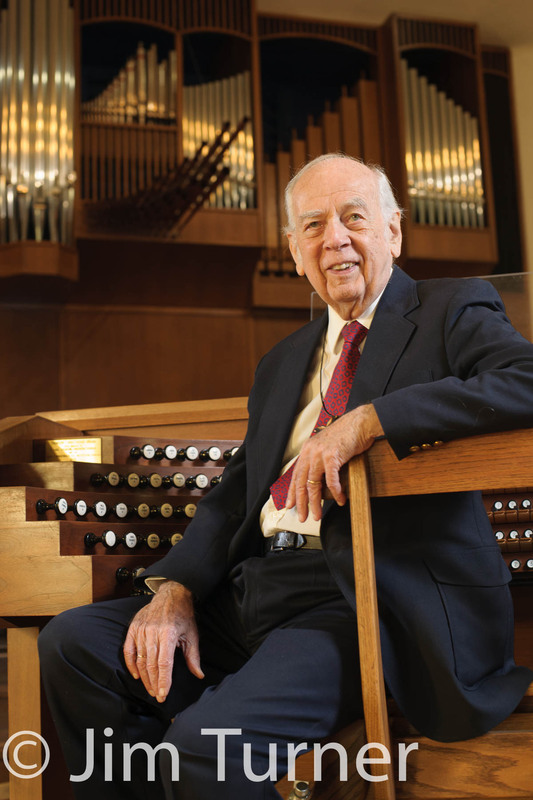 A Celebration of the Music of Dr. Walter L. Pelz.” The concert will take place in Presser Hall Auditorium on the Bethany College campus at 3 p.m.
Dr. Pelz is a renowned Lindsborg musician and has been honored for his contributions as a composer and church organist. He was a Bethany music professor for 30 years beginning his career at the College in 1969. He has composed several hundred works that are included in hymnals and featured on many recordings. He was most recently honored by the Association of Lutheran Church Musicians at its national convention in 2015. The Palm Sunday concert is among the many events scheduled during the 10-day Messiah Festival of the Arts. A complete schedule that includes all art, theater and music activities can be found at www.messiahfestival.org. Tickets for the Palm Sunday concert are $22 and $25; they can be purchased online at the Messiah Festival website or by calling the ticket office at (785) 821-3380, ext. 8229.